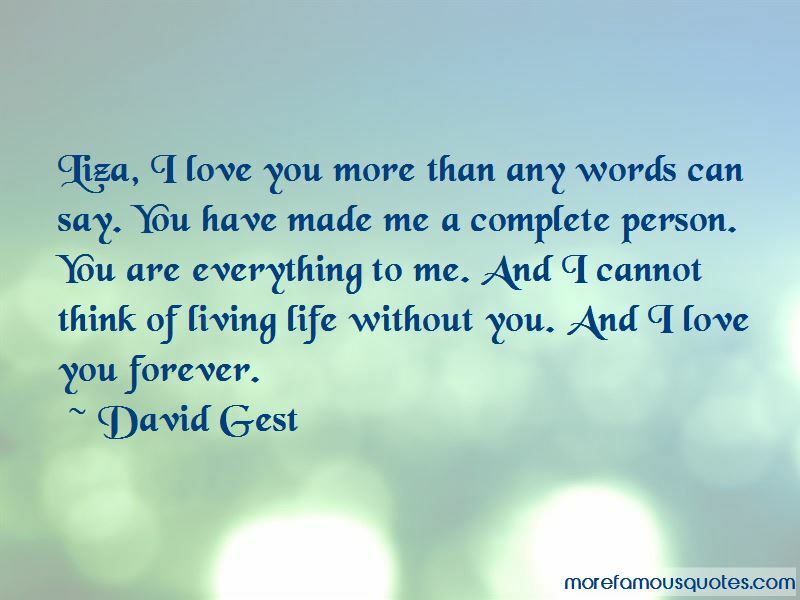 Enjoy reading and share 45 famous quotes about I Love You Forever with everyone. “The Universe is very, very big. It also loves a paradox. For example, it has some extremely strict rules. Rule number one: Nothing lasts forever. Not you or your family or your house or your planet or the sun. It is an absolute rule. Therefore when someone says that their love will never die, it means that their love is not real, for everything that is real dies. "What do you expect to find, Robert?" "How should I know? I've never experienced anything like this before in my life." sighed. "You are asking us both to set ourselves up for great hurt when it comes time for me to leave." "Leave? Don't speak of leaving, angel. You must stay forever." “Till death. I do swear, love." Valek whispered in my ear. "Beyond death. My vow to you," I said. He drew back to meet my gaze. "So we shall be. Forever united." 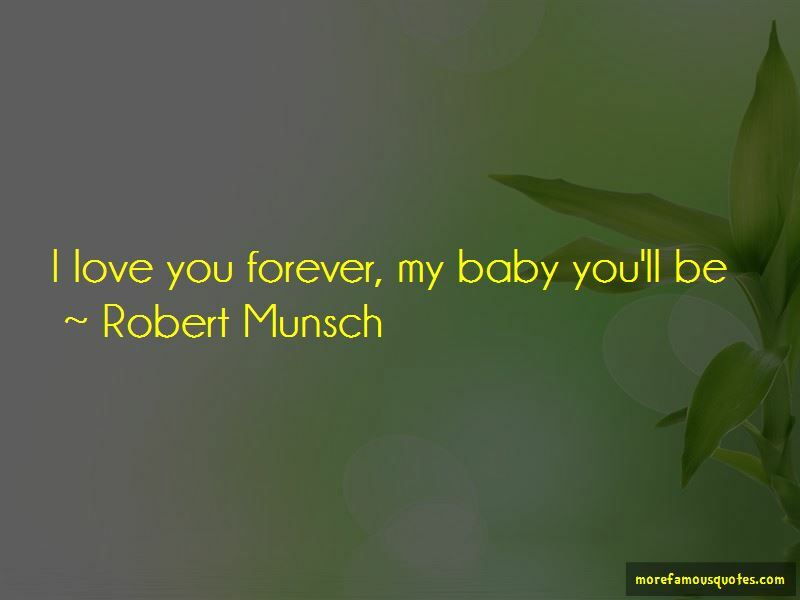 Want to see more pictures of I Love You Forever quotes? Click on image of I Love You Forever quotes to view full size.